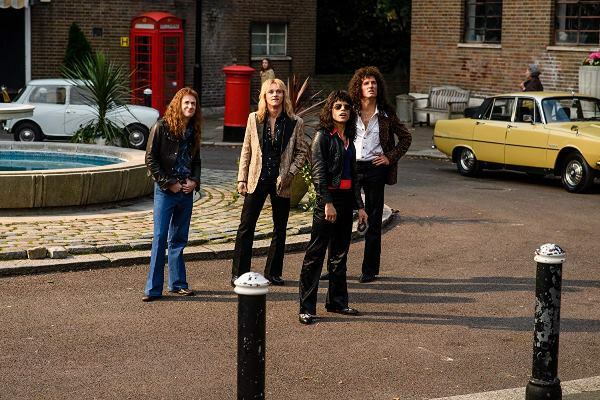 As the Queen biopic Bohemian Rhapsody commences, a young Freddie Mercury (portrayed by Rami Malek) approaches the members of Smile – a local band he admires and whom he has just seen performing at a club – and shows interest in joining the group. Too bad, he’s told; he’s five minutes too late. But their lead singer just quit so the band is effectively over unless they can find a new vocalist. Well, they’re in luck! Freddie belts a few lines from one of their songs and proves that he’d make a terrific new frontman, his overbite notwithstanding. Oh and just before he speaks to the band, he meets a bystander who turns out to be Mary Austin (Lucy Boynton), his future girlfriend and lifelong friend. All these major life-changing encounters within a matter of minutes … it’s a series of coincidences so amazing that it’s hard to believe it’s all true. That’s because it isn’t. In fact, hardly anything you see in Bohemian Rhapsody is an accurate reflection of how things really happened. There are discrepancies in the timeline, distortion of events, and outright fabrications. It’s all a bit of a disgrace. Capturing a complicated life and person on film may certainly require creative liberties but that is hardly an excuse for misrepresenting reality. Criticising Bohemian Rhapsody’s inaccuracies is not about being a pernickety nit-picker. The discrepancies are so glaring that they’re distracting and altogether misleading. 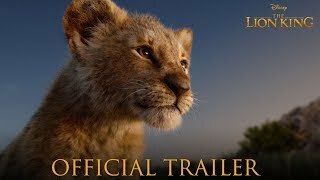 Why Director Bryan Singer (and subsequently Dexter Fletcher who took over the project after Singer’s firing) wasn’t concerned with painting a truthful portrait of real-life people and events, even though said details were widely known, remains a mystery. And just why would anyone choose to make a biographical drama but distort its biographical elements? It’s hard to tell. 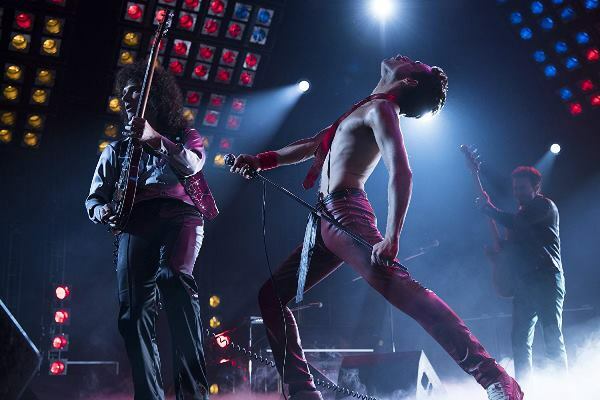 Perhaps an even bigger issue with Bohemian Rhapsody is how it turns textured reality into a formulaic rock biopic and doesn’t do justice to anyone involved in the project. 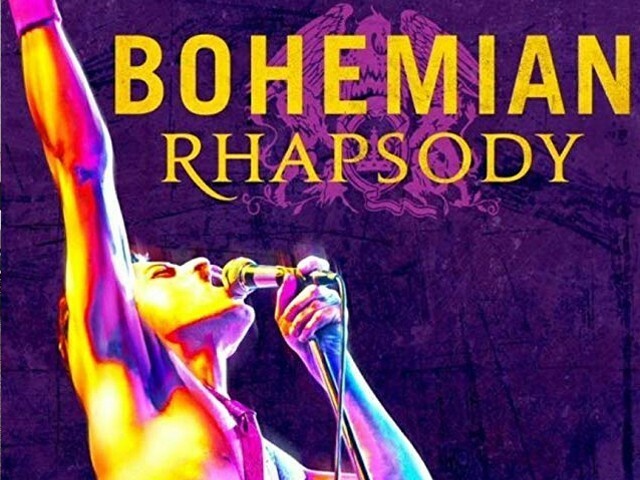 The film doesn’t do justice to Queen’s genius or to Freddie’s legacy. And it certainly doesn’t do justice to its cast. To be fair, the filmmakers really have made excellent choices while casting the movie. While no one is likely to suggest that Malek looks like Freddie’s doppelganger, it’s his skill as an actor that makes Malek’s performance so impressive. 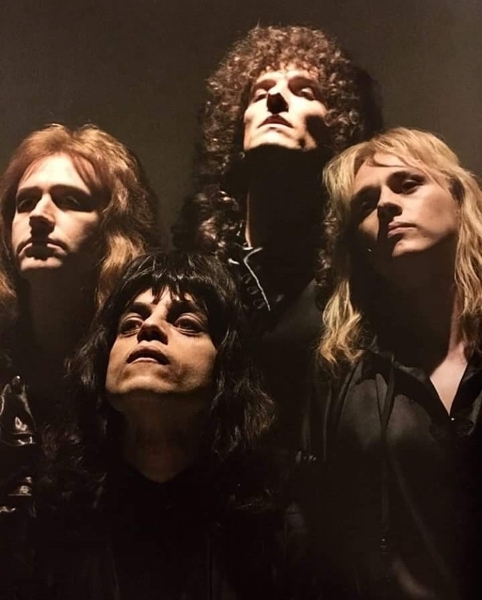 The other actors who portray the members of Queen – Gwilym Lee plays guitarist Brian May; Ben Hardy appears as drummer Roger Taylor, and Joseph Mazzello as bassist John Deacon – are all very well cast in their roles, as is the aforementioned Boynton. You can’t fault the acting in this project. And you certainly can’t fault the power of the music that soundtracks the movie. Queen’s hits remain as enjoyable today as they were decades ago. 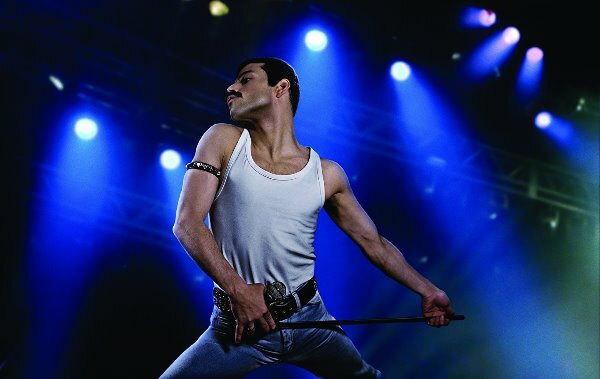 That said, from an acting point of view, it’s a tad disappointing that we don’t hear Malek performing the songs himself; apparently the tracks are “an amalgamation of a few voices” including Malek’s, but it is predominantly Freddie’s distinctive voice we hear throughout the movie. 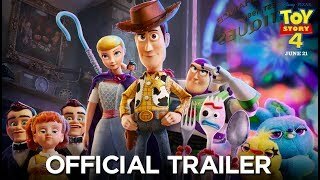 Ultimately, Bohemian Rhapsody is a wasted opportunity. From how Freddie joined Smile and turned it into Queen to how he was diagnosed with AIDS (which was, by most accounts, two years after Live Aid, and not before), things didn’t happen how the film depicts. And its infidelity to the truth is just one of its multiple problems. 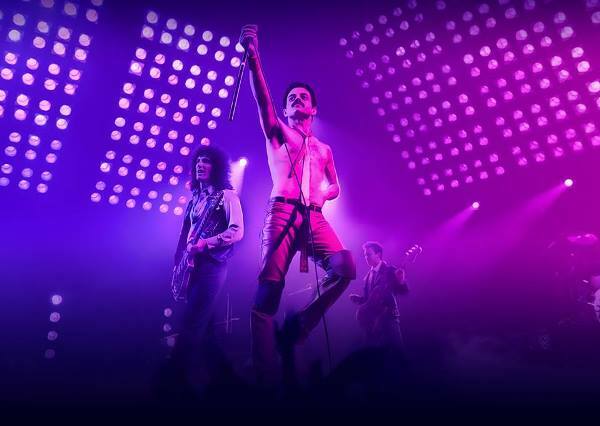 The filmmakers had the incredible story and music of a legendary band and were lucky enough to gather such impressive acting talent, so it’s a let-down that they couldn’t make the best use of these remarkable assets. Being a die-hard Queen fan, I was vert disappointed with the way movie proceeded. It seemed to me that they had deliberately “toned-down” the story and went on to focus the band’s greatest concerts ever. 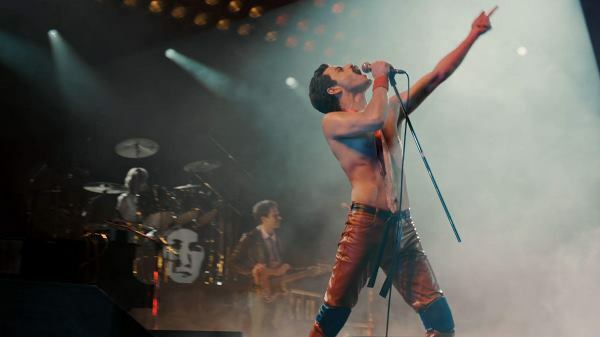 I went to the movie with a mind to see how the band members were in real life, to see the intimate details of Freddie’s life which has not been paper, the wild Freddie and the actual behind the scenes of their concerts or how they created magic in their studios. Instead, I watched the movie that seemed like the entire script had been copied from the band’s Wikipedia page. It became so mundane at a point that I could literally figure out what event is coming up next (I have literally memorized the entire Wikipedia page of Queen) and which character’s introduction is coming next. There were alot of stories which needed to be told such as the criticism the band faced went they performed in apartheid South Africa because it could have literally ended the band’s career. Another inaccuracy I noticed was when Freddie fired John Reid which made him look bad whereas the truth was this was band’s mutual decision.